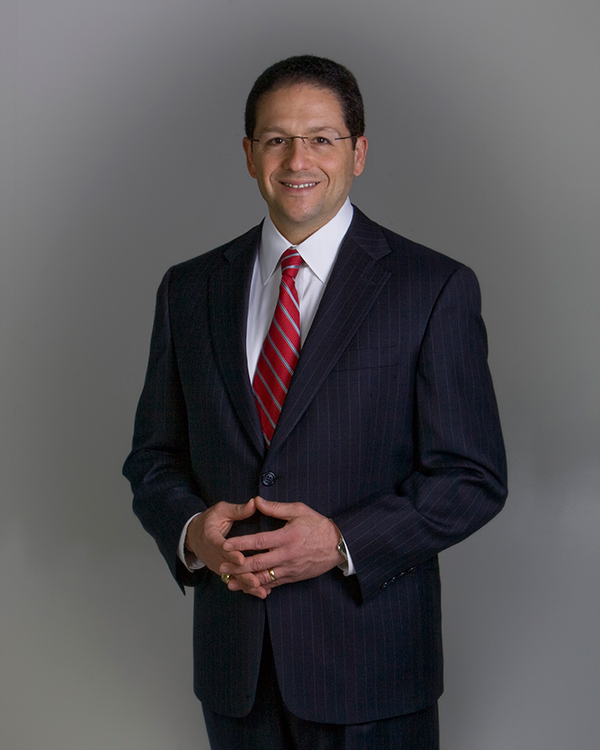 Attorney Dan Beirute graduated from Harvard Law School in 1996. Since that time his legal practice has focused on representation of churches, ministries, and charities in all 50 states. Dan has assisted many hundreds of churches and ministries across the United States in a variety of matters involving attaining and maintaining 501(c)(3) status, as well as general church governance issues, contracts, trademarks, employment law issues, and real estate. Dan has written numerous educational articles for national publications regarding legal issues of interest to churches and ministries. He is a frequent speaker at non-profit seminars for pastors, lawyers, CPAs, and non-profit leaders. For more than 12 years, Dan has also served as an adjunct professor at Oral Roberts University Graduate School of Business, where he teaches a Non-profit Legal Issues course for students in the Masters of Non-profit Management program.